Stay up-to-date with all the exciting happenings at Avenida Palm Desert and within the local community. See below for recent updates. 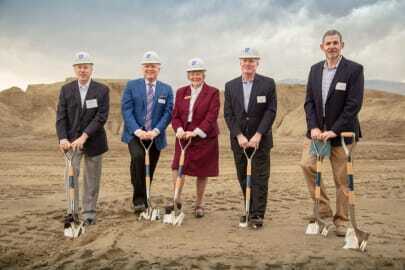 Palm Desert Mayor Susan Marie Weber attended a groundbreaking ceremony for Avenida Palm Desert on March 20, 2019, along with several members from the Avenida team and the local community.